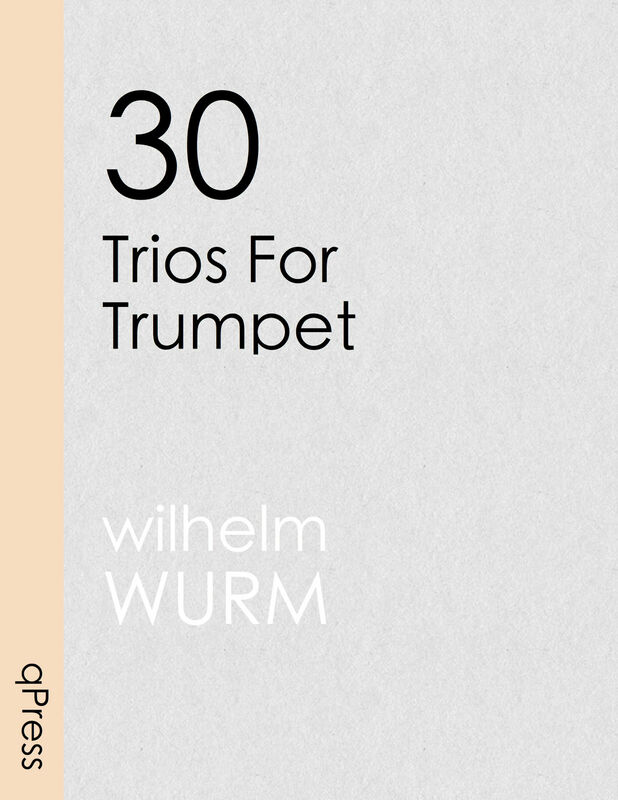 If you have not had the opportunity to play from Wurm’s 30 Trios for Trumpet you are in for such a treat. 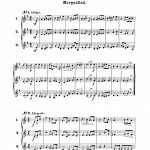 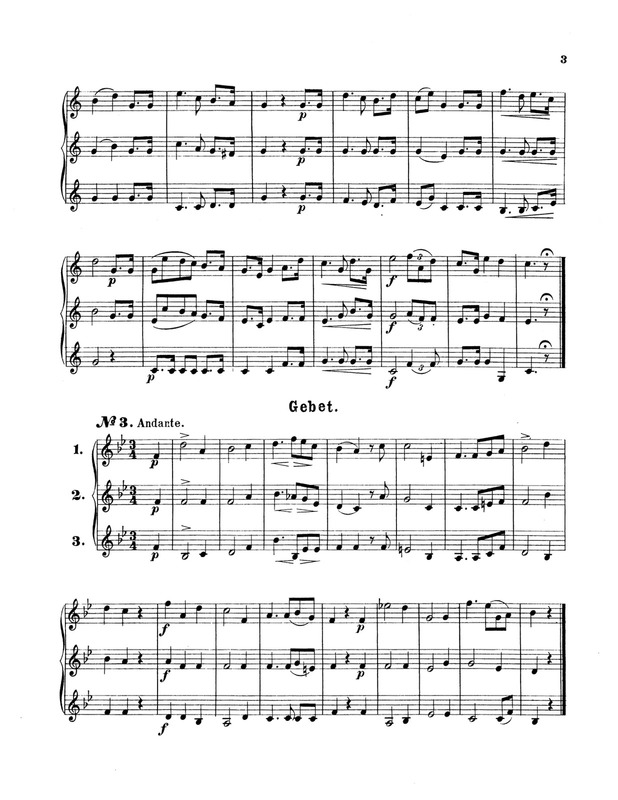 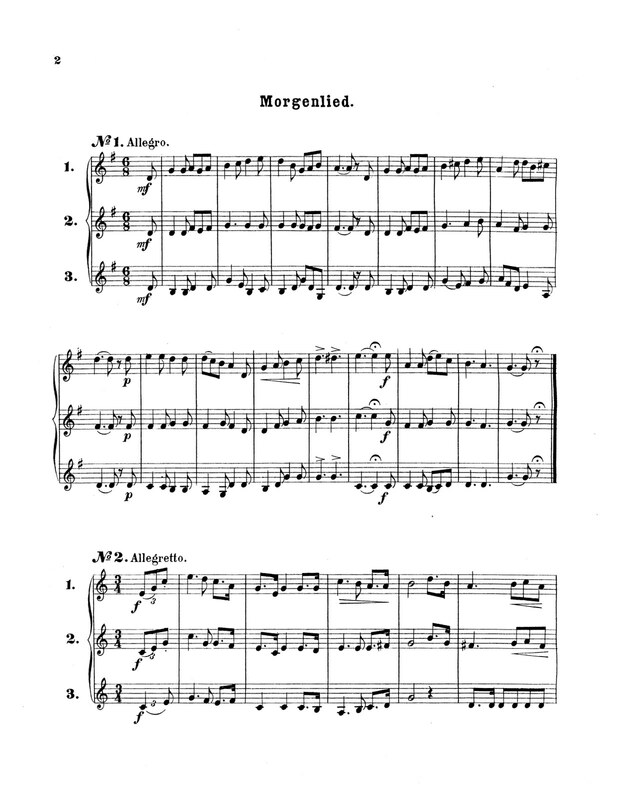 These trios are accessible, readable yet challenging, and are a perfect accompaniment to a trumpet hang. 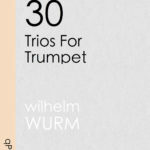 There are never enough new duet and trio books laying around for when trumpeters get together, we always need something new to read to invigorate our love of playing together. 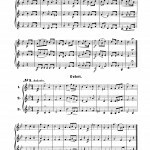 I have included the first three trios for free in the samples, give them a try, then grab an immediate PDF download above. 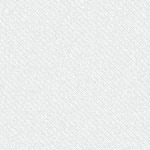 * You can get all of the Wurm’s books at a discounted rate right here –> Link.